Internet, baby. Are you mad at me for being so useless at updating you? Don't be. 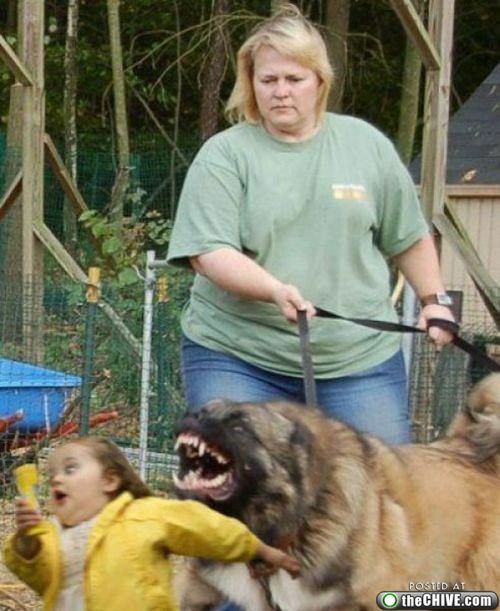 Some days internet we're all like the girl in the yellow.